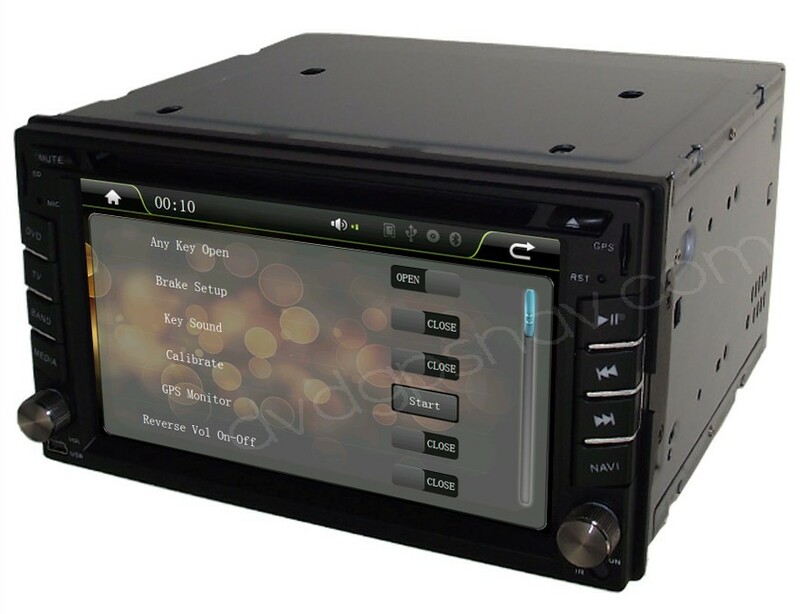 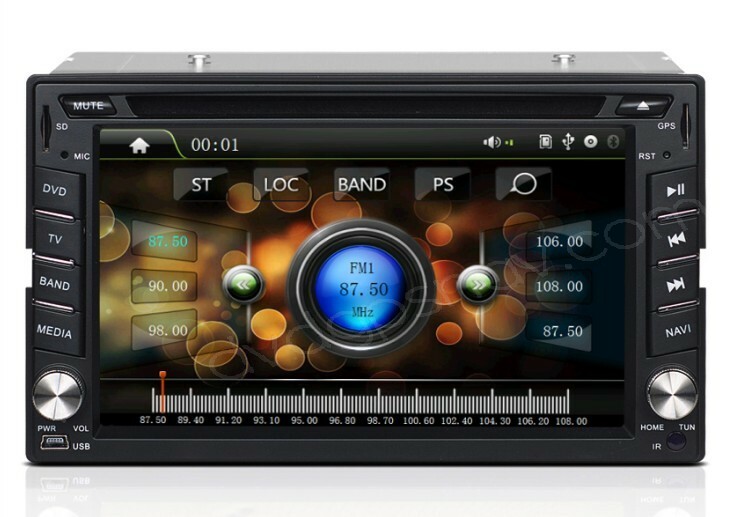 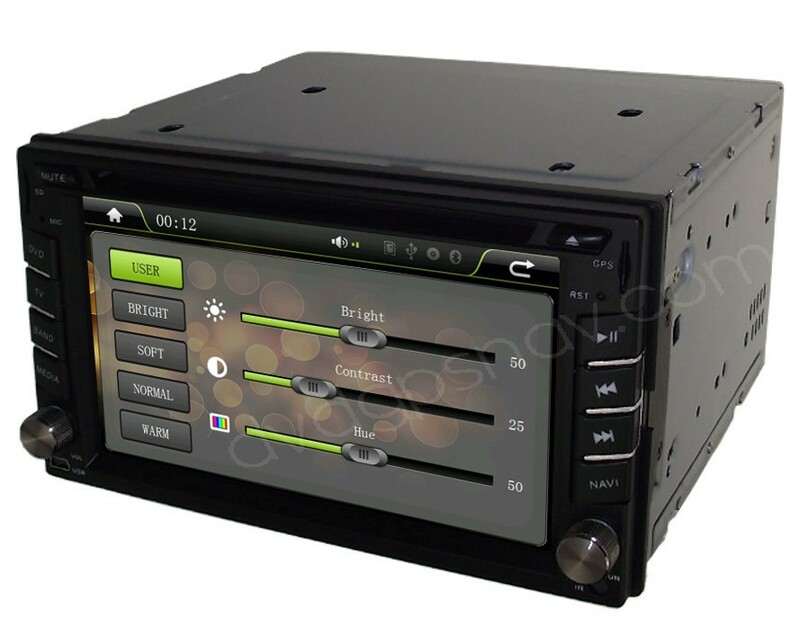 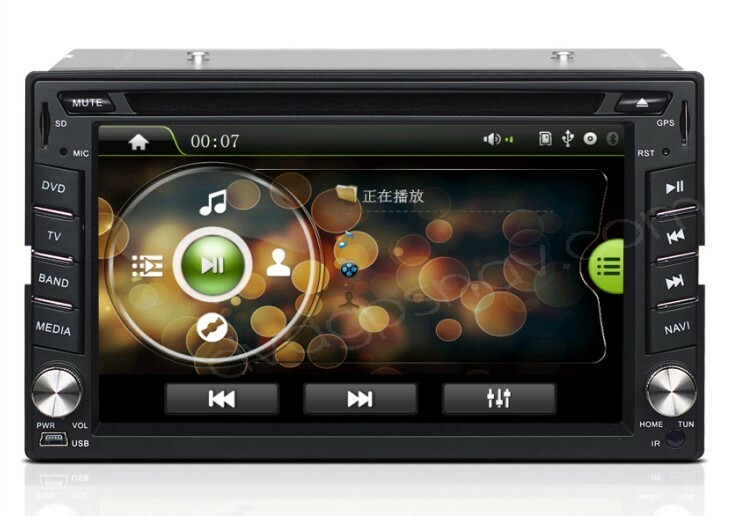 The aftermarket double din car stereo has grown to be very popular than ever, lots of car owners prefer to install a aftermarket double din car stereo because of the entertainment it offers. 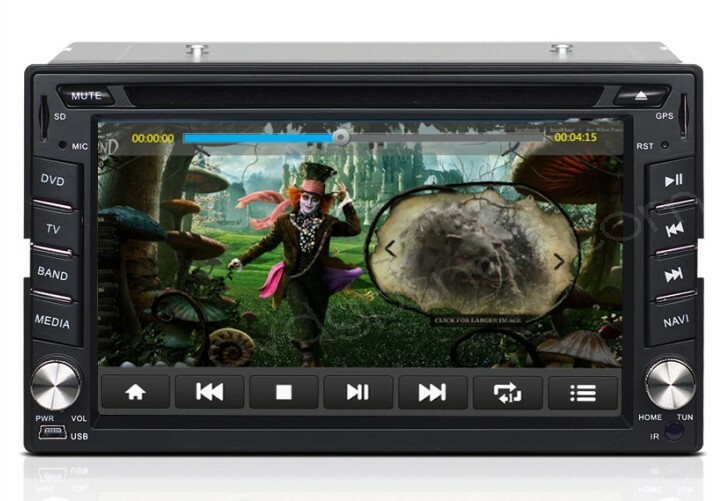 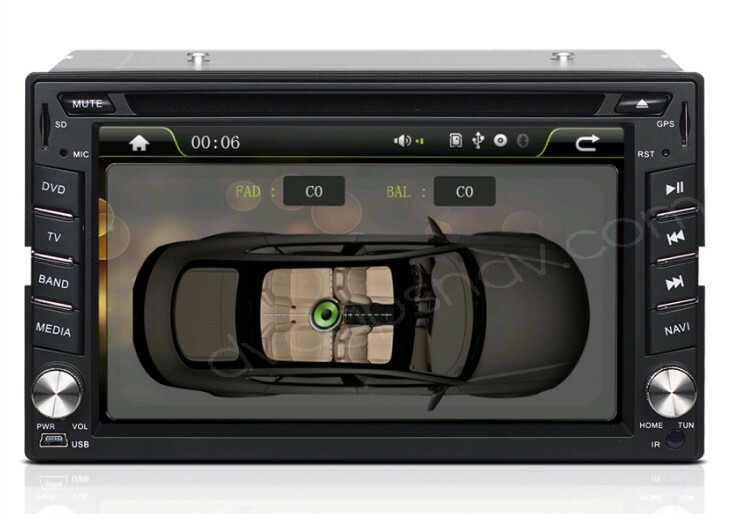 With this double din car stereo DVD player, you will be able to play your DVD or CDs and it's also compatible with USB and iPod. 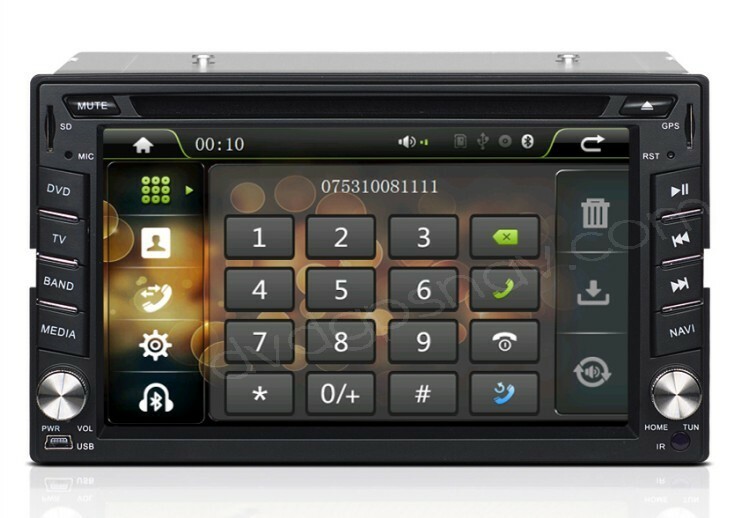 The bluetooth function is achievable to create a phone call or answer a call easily. 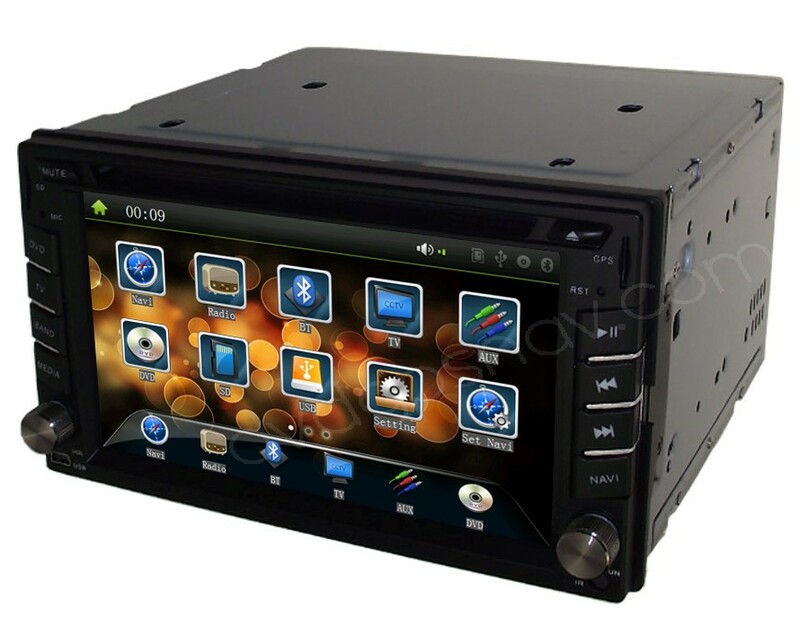 Besides, the GPS navigation system is very useful if you are heading to some unfamiliar locations. 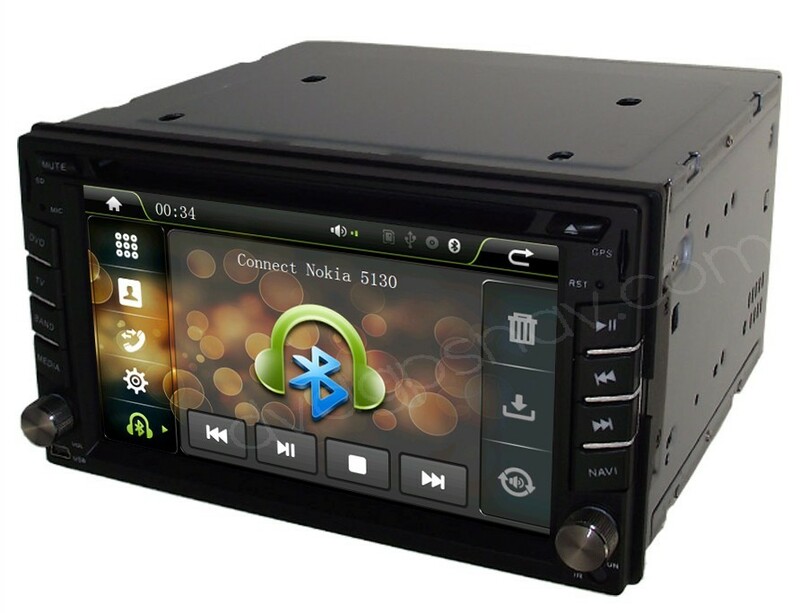 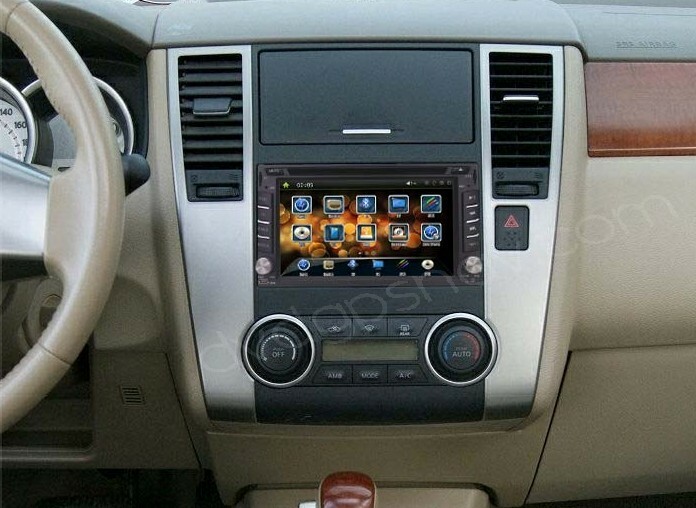 NOTE: This double din car stereo has been upgraded to new version in 2013, with E12 program, WindowsCE6.0 system, so the new UI is different from the old version. 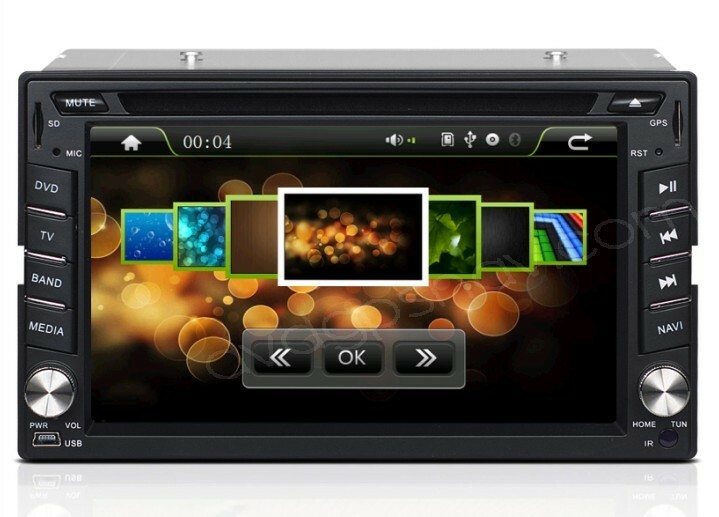 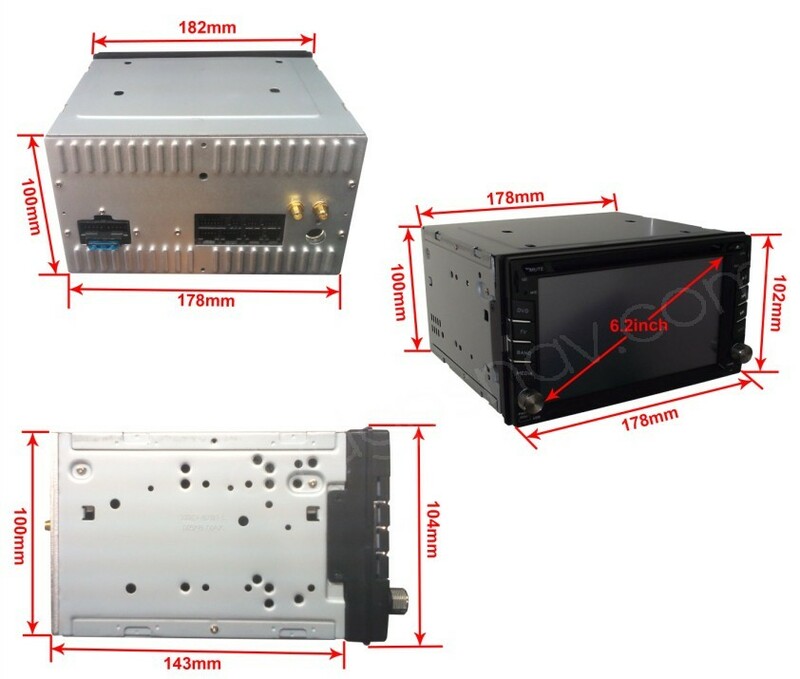 DVD player is compatible with MP4, AVI , MKV, DAT, MPG, MPEG, VOB, WMA, MP3, OGG.